EE is probably celebrating with a bottle of bubbly right about now. The UK mobile network has become the first European operator to reach the 10 million 4G customer milestone. 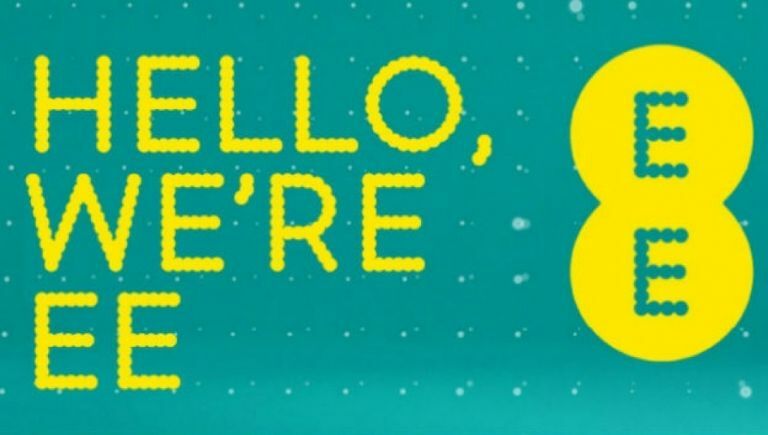 EE has proudly announced that it's now got 10 million customers signed up to 4G, with coverage now reaching more than 87 per cent of the UK. “EE pioneered 4G in the UK and we're determined to keep the country at the forefront of innovation,” Olaf Swantee, EE's CEO said. He added: “We were the first to launch 4G+, and the first to introduce WiFi Calling in the UK. We are bringing our 4G network coverage to where it is needed most – enhancing the quality of life of people who live in the most rural and underserved parts of the country. In all fairness, EE was the first mobile network to provide 4G when it launched 'superfast' services in October 2012, but the fact it's taken less than three years is pretty impressive. It's also a clear sign that we just can't get enough data nowadays. Apparently the spike in data usage is largely down to video and social media sites (now representing 51 per cent of data on the network). EE also revealed that YouTube is the most popular app, driving 67 per cent of overall video streaming, while Apple maps remains the most popular source of GPS with 73 per cent of traffic. Almost half of all music streaming is via Soundcloud, ahead of Spotify at 29 per cent and Deezer at 10 per cent. And EE is already setting its sights on bigger goals. EE predicts that the amount of data travelling over its network will triple in the next three years to reach one Exabyte (1,000,000,000,000,000,000 bytes) by 2018. That's equivalent to streaming 38,000 years of HD films. At the moment BT is in the process of acquiring EE, but the telecoms giant faces a lengthy regulatory approval process before the £12.5 billion deal can be finalised.